Telkom recently launched an LTE double-data promotion, offering customers double the anytime and Night Surfer data allocations on several packages. The double-data deals follow the launch of a similar offering from ISPs selling Rain LTE-A packages. 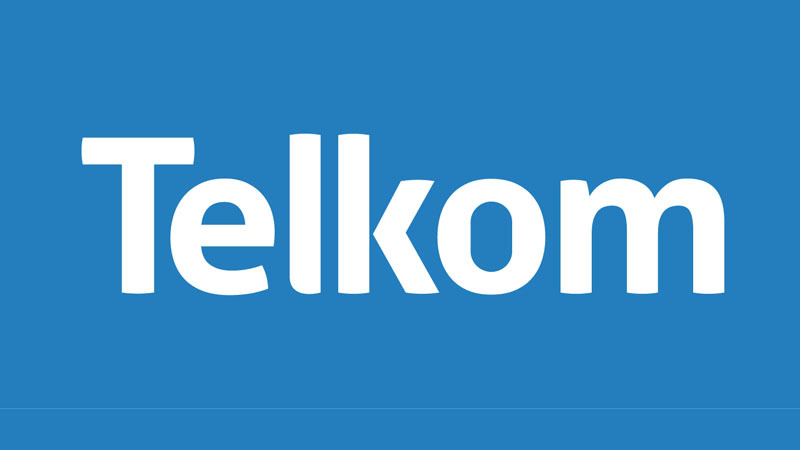 Telkom stated that should a subscriber sign up for a qualifying package, they will receive double data for the 24 months of their contract. “The promotion will last until January 2018,” said Telkom. Rain’s promotion sees customers receiving double their monthly data until November 2018. Users must sign up before the end of November 2017 to take advantage of the promotion. 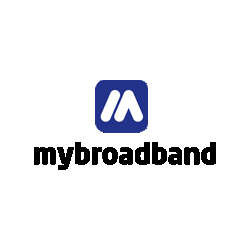 Telkom’s SmartBroadband Wireless LTE packages are available on contract and prepaid, with the 24-month contracts including a free SIM and connection, and a free Huawei B315 LTE Wi-Fi router. Rain’s month-to-month packages require users to purchase a Huawei B618 LTE-A router, which Afrihost is now selling for R999 as part of its Rain double-data promotion. Data top-ups for Afrihost’s Rain packages are sold at R10 per GB and are valid for 30 days, while Telkom offers users a 500GB Night Surfer add-on for R50. To see how the deals stack up against each other, we have detailed their pricing – using Afrihost pricing for Rain – and data allocations in the table below.